We offer to you here approx. 500 gr. 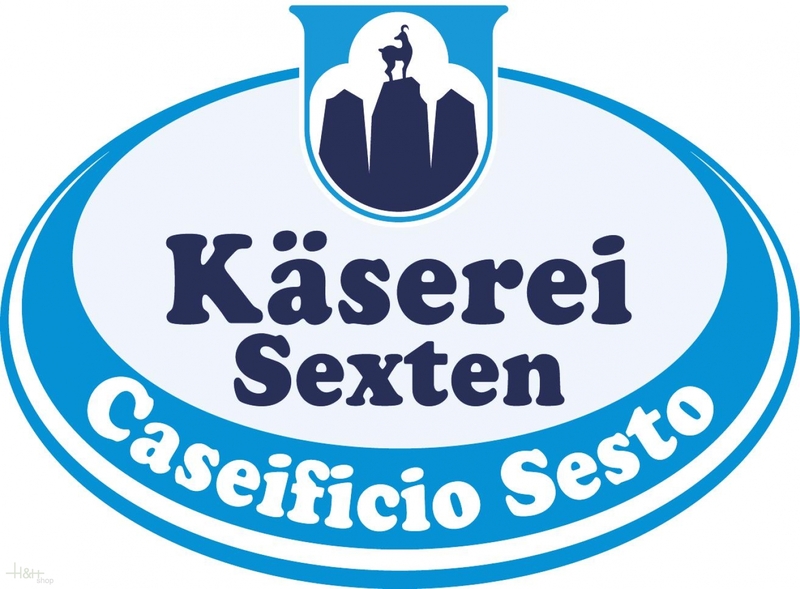 (mostly a little bit more, we cut generously), of the real Sextner cheese Mont'Elmo, made after traditional recipe, of daily freshly put raw milk and high-class-checked rennet. The Sextner Cheese Mont' Elmo is a spicy and piquant cut-cheese with small round punching whose ripening period amounts at least 5 months. 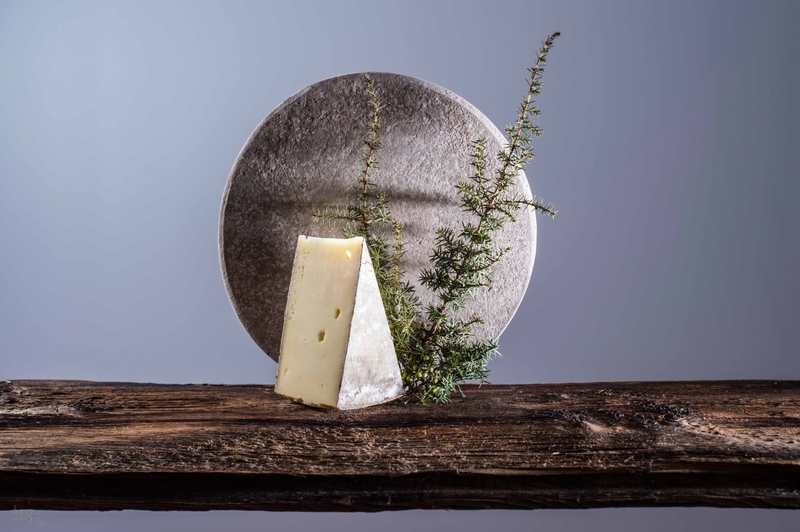 Buy now this product together with Nanny goats-cow's milk cheese Marerhof approx. 600 gr. ready for shipment: in stock Nanny goats-cow's milk cheese Marerhof approx. 600 gr. This cheese is like a mix of gruyere and comte. Just better. Just better. Will definitively buy more. Ordering and delivery went smooth.